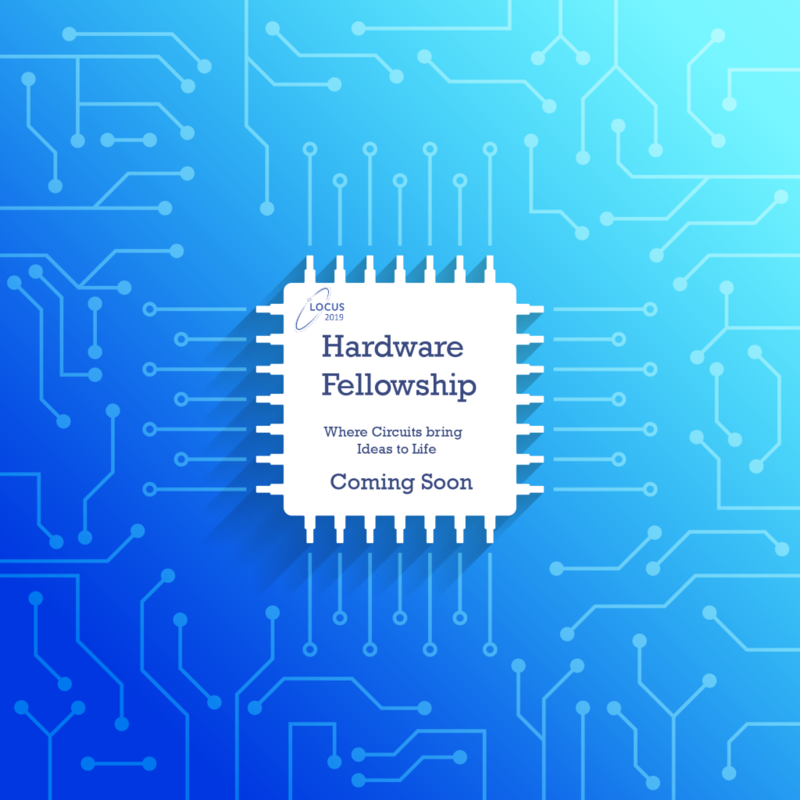 Hardware fellowship is the new event in LOCUS. This event is for all the hardware enthusiast who are looking to just start new projects and career in hardware irrespective of their faculty and studies level. This is a grand introduction course which has wide range of topics containing simple to advance hardware topics. This student interactive course designed by the expert personnel contains various assignment and demonstration of every topics related hardware setups. A small project is also done by the end of the course as a course output. Every hardware enthusiast are asked to take advantage of this course.